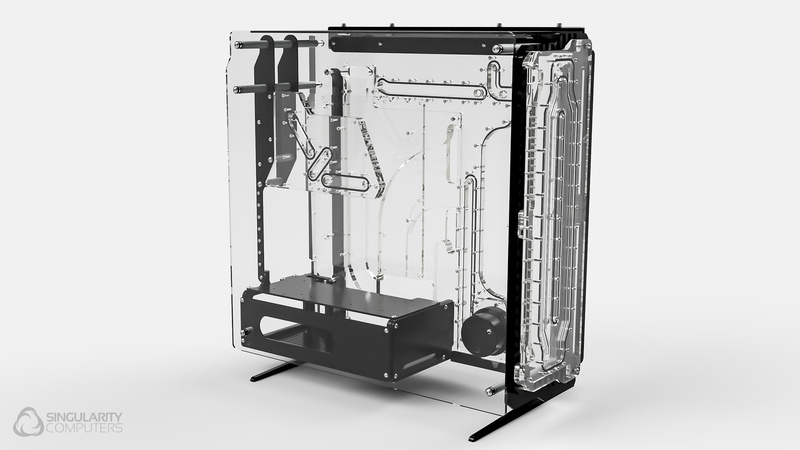 This Spectre Elite kit adds one more manifold to spectre. 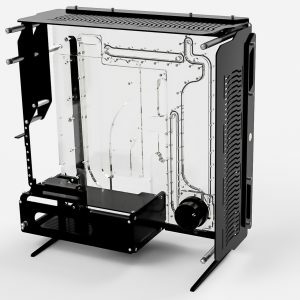 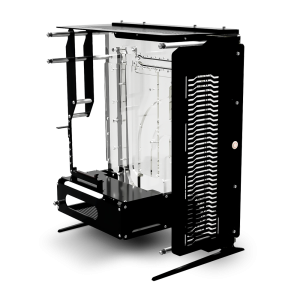 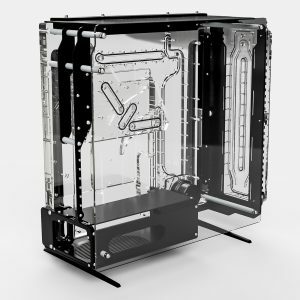 The side manifold can be used with or without the vertical GPU mount, it is compatible both ways. 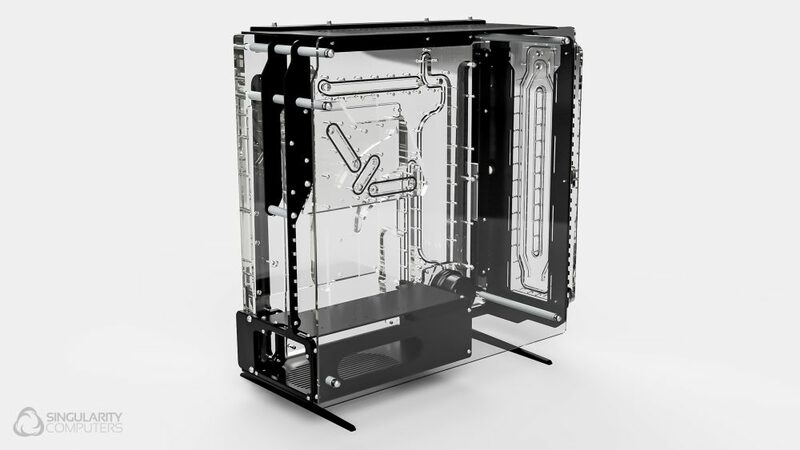 This manifold kit is mostly for aesthetics although the side manifold cleans up your loop and tube runs.